Have you come across this word somewhere? Let us know here! 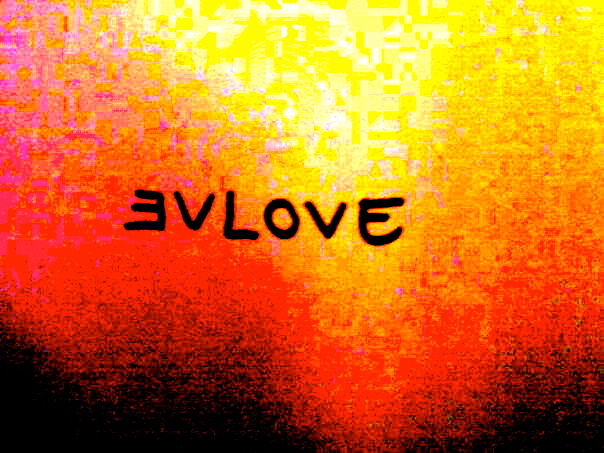 How did you get to ƎVLOVE™?